Discussion in 'Gear For Sale / Trade/ Wanted' started by Adversor, Jul 5, 2012. 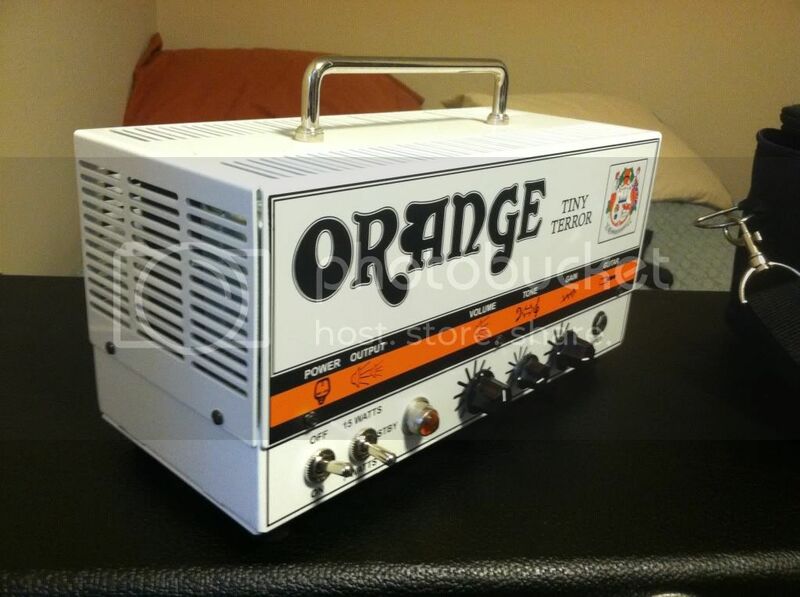 ORANGE Tiny Terror in great shape!!! 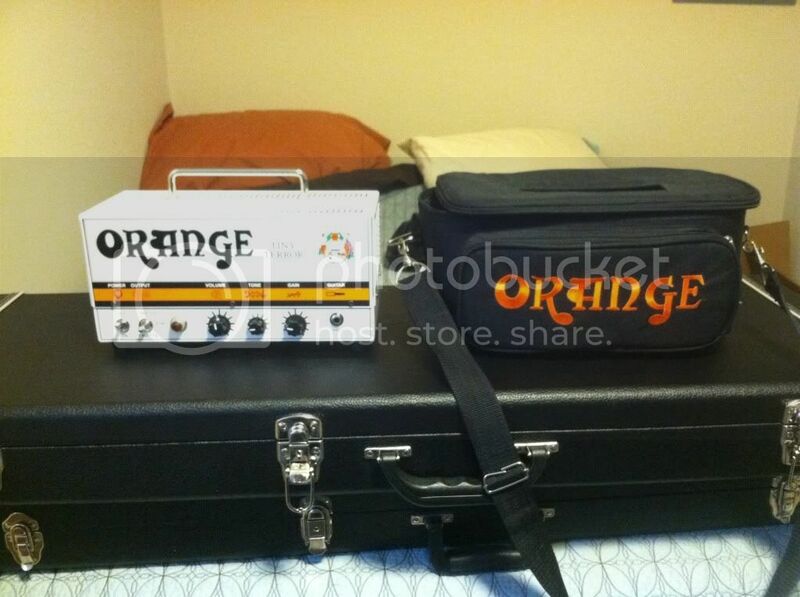 Accessories: Gigbag, cable and original ORANGE box (Dark Terror). International OK? : Sure, but buyer is responsible for any applicable fees. References: See my feedback at your left hand side. Any interest in that Renegade 7? I have unbelievable Orange GAS at the moment. I am not really interested in guitars at the moment unless they have 5 strings or less, haha, but you never know, send me pictures. This puppy needs to go. I am taking $$$ offers. I need studio stuff. What do you have? Offer me something cool. I don't need this anymore. Will trade for a decent Desktop PC or laptop. I need to get rid of this little amp. Make your offers, gentlemen. I need a new studio carpet. All offers will be considered! Fire away. Almost gone and hopefully the last bump!